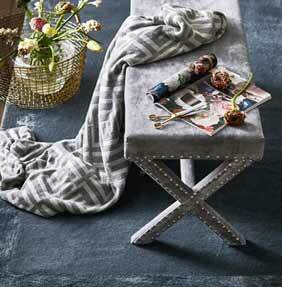 Adding another range to our beautiful Plain rug category. The Milan Bordered range is an elegant, subtly shimmering and sophisticated choice for the modern home. Each rug has a striking silken elegance as the pile on the border crushes and reflects the light, creating the silk velvet appearance. The addition of the bold border feature on the rugs adds to their modern geometric feel and the contrast in colour is also a welcome addition to the design. The Milan Bordered Rug range is available in a choice of standard sizes, each is woven using a traditional hand tufting looms using Tencel and pure wool. Each rug has a cotton backing and there are a range of simple yet enduring colourways to choose from, to complement your interior design.